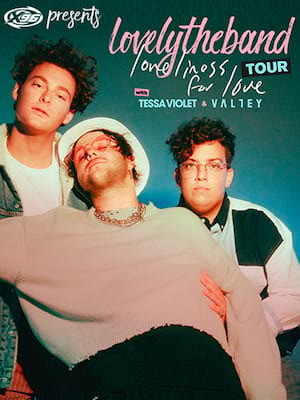 Indie-pop-rockers lovelytheband hit the road in 2019 with their The Finding It Hard To Smile tour! 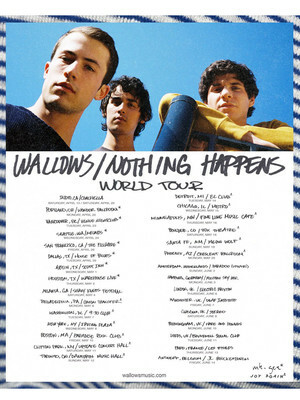 The Californian trio head out across North America in support of their debut album Finding It Hard To Smile. After bursting onto the charts in 2017 with their hit single "Broken" lovelytheband have been busy proving that they are no "one hit wonder". 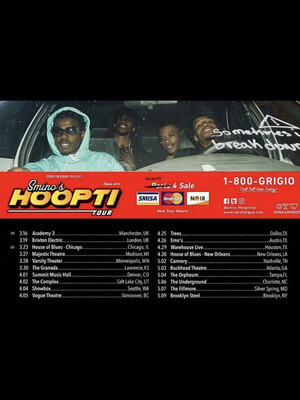 Citing Kanye West and Andre 3000 as his biggest influences, St. Louis rapper cut his teeth in Chicago's underground scene as a founding member of the the Zero Fatigue crew whilst simultaneously gaining the reputation as a valuable collaborator after appearances on Noname's debut mixtape Telefone and Saba's first album Bucket List Project. 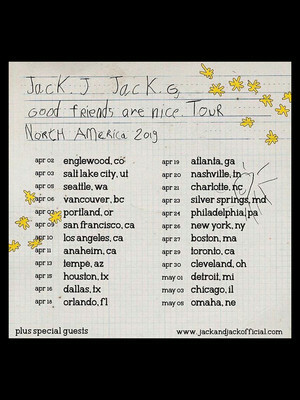 His collaborations continued on his own critically acclaimed debut blkswn, which dropped in early 2017, and his sophomore effort Noir, released in late 2019. 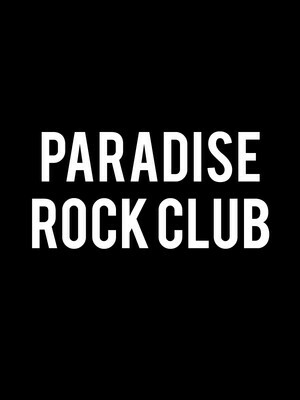 Please note: The term Paradise Rock Club as well as all associated graphics, logos, and/or other trademarks, tradenames or copyrights are the property of the Paradise Rock Club and are used herein for factual descriptive purposes only. 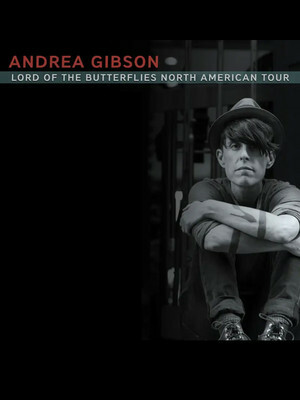 We are in no way associated with or authorized by the Paradise Rock Club and neither that entity nor any of its affiliates have licensed or endorsed us to sell tickets, goods and or services in conjunction with their events.